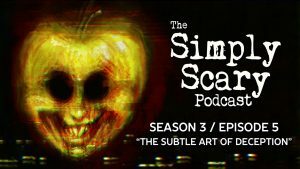 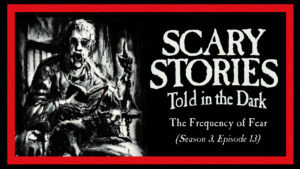 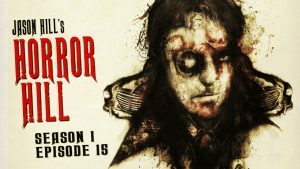 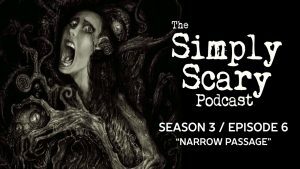 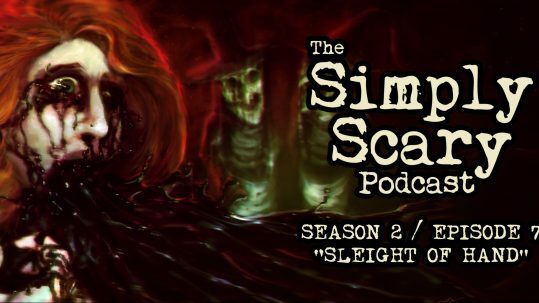 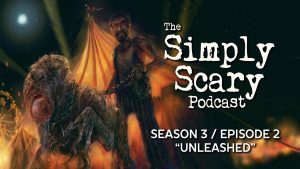 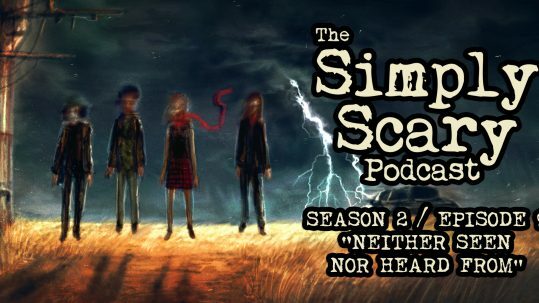 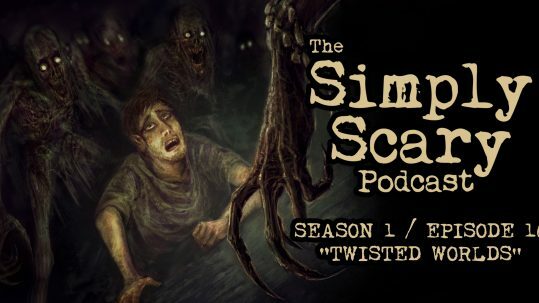 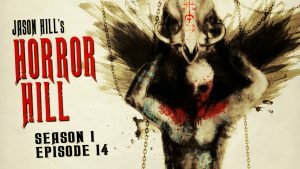 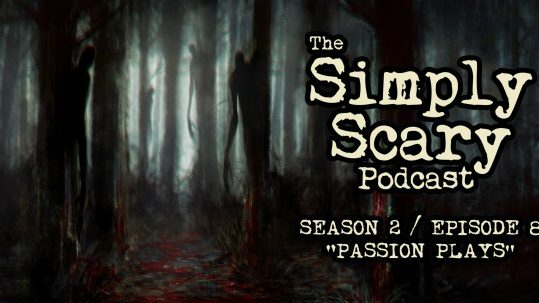 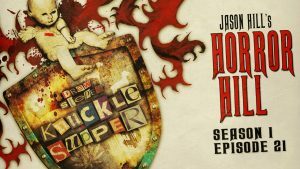 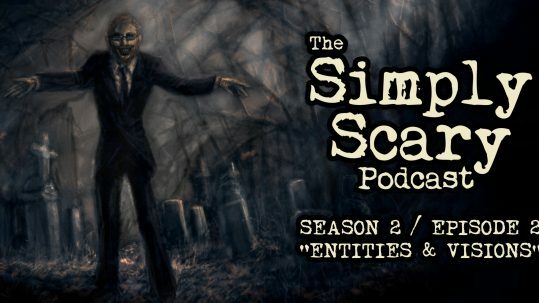 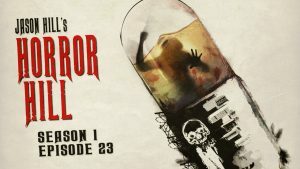 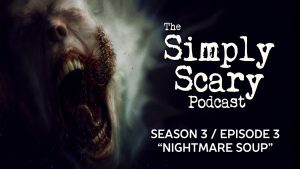 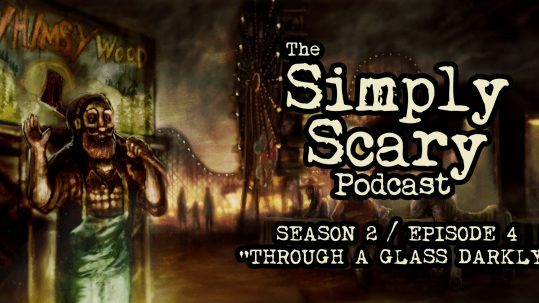 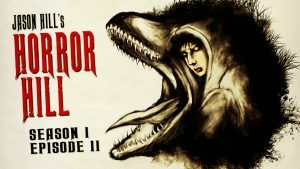 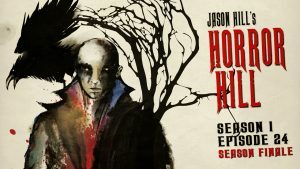 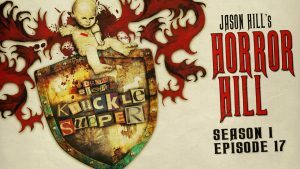 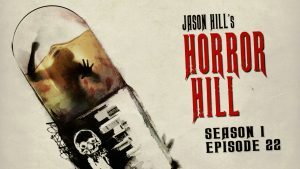 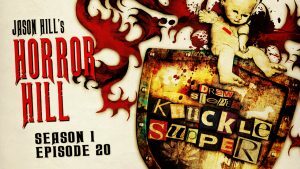 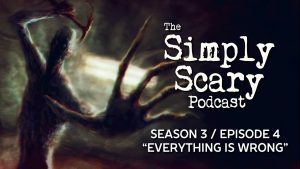 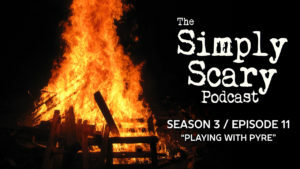 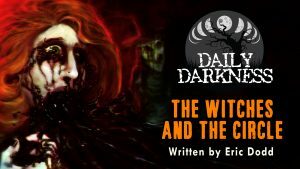 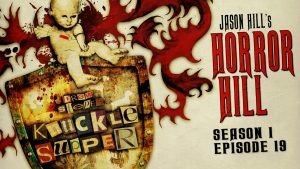 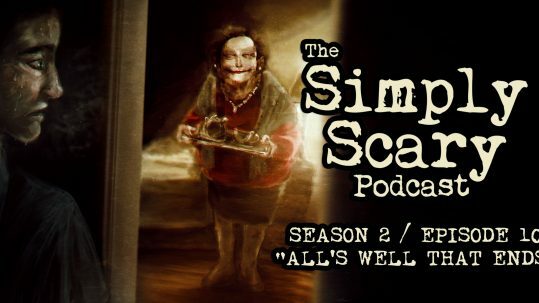 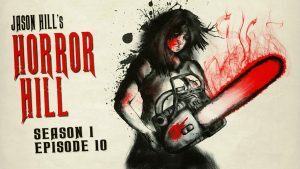 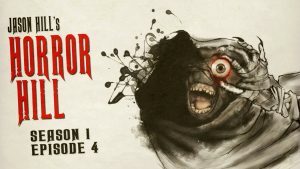 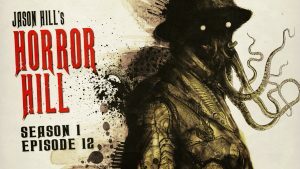 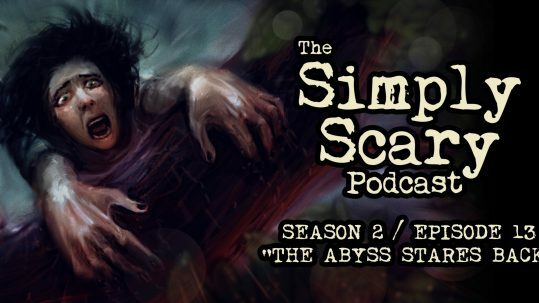 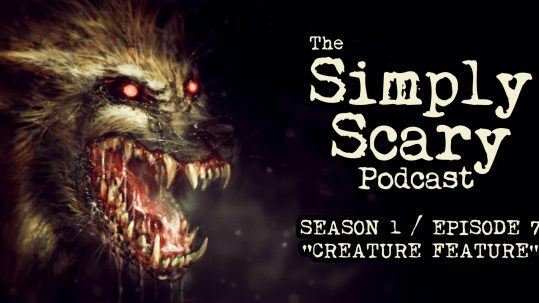 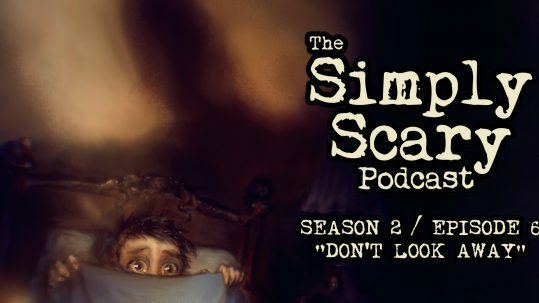 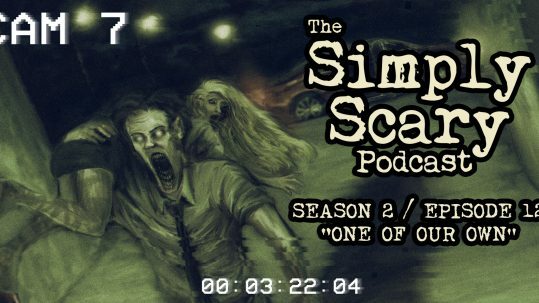 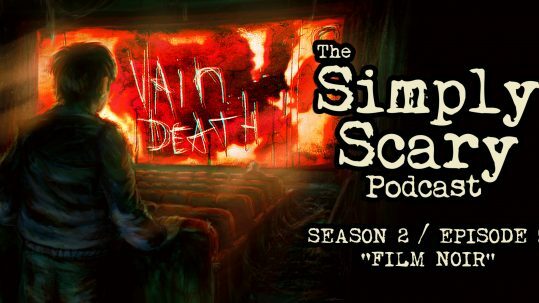 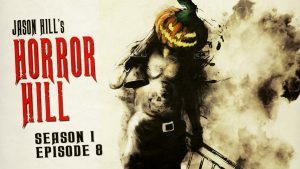 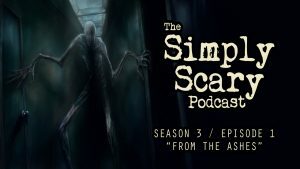 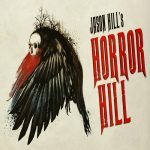 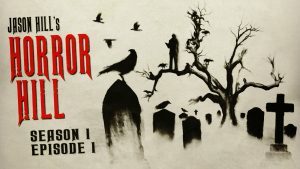 Jason Hill is a voice actor, audio book narrator, illustrator, and host of the Simply Scary Podcasts Network’s Horror Hill podcast, in which he also performs lead on all featured stories. 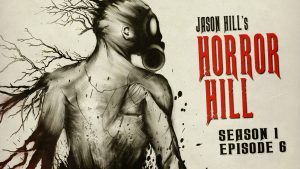 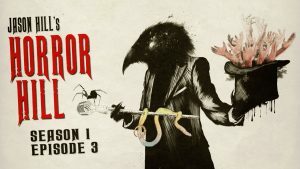 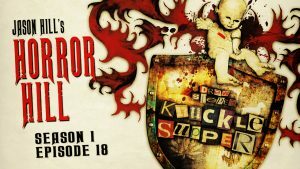 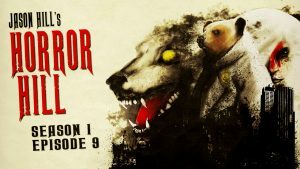 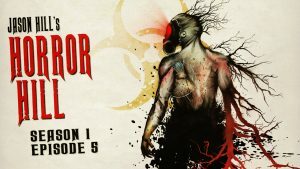 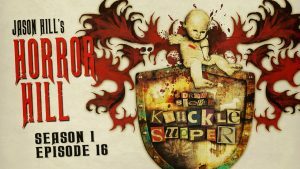 When he is not actively making listeners’ blood run hold, Hill, originally from Newark, Delaware, works full-time as a registered nurse out of Denver, Colorado, where he and his two dogs currently reside. 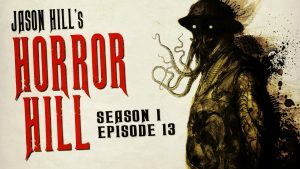 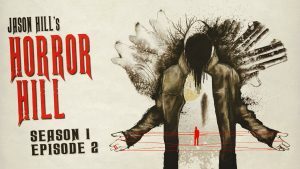 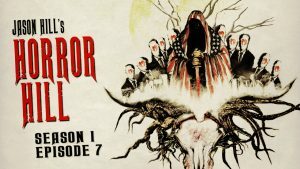 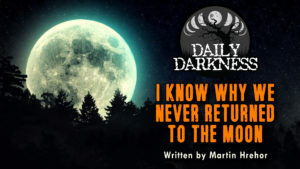 Hill is a longtime fan of audio horror dating back to before podcasts existed. 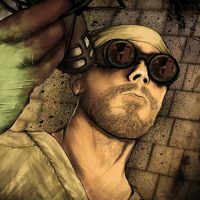 In addition to voice work, he enjoys cooking, illustrating and working to better his local communities.